This gel contains aloe ferox extract which is highly effective in soothing and hydrating the skin. Ideal for use on acne-prone skin or on rashes and sunburn. 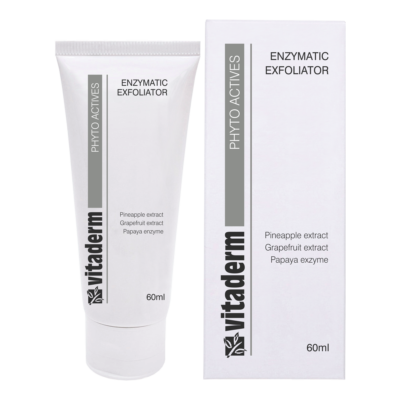 Apply as a masque after exfoliation or as a night treatment gel to reduce inflammation associated with acne-prone skin. I am inquiring about - Skin Renewal Gel.